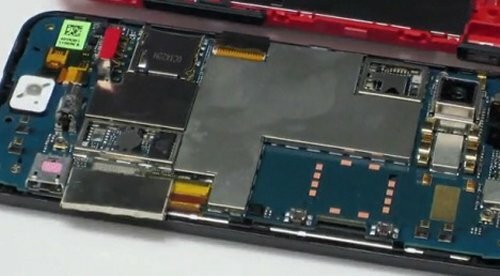 Now you can check out a video showing Verizon’s recently announced Droid Incredible being unboxed and then disassembled in a cool stop-motion video. Don’t worry about the life of this phone, unlike Humpty Dumpty it’s put back together in the end. You can thank the guys at TechRestore for the video below, which runs around 3 minutes in length. They didn’t find anything special inside other than the usual camera, chips, CPU’s and a screen, but it is very entertaining. The Android OS for smartphones started slowly and for a while, it looked like the OS might not do well. After the bugs were worked out Android started being adopted widely and is now one of the most popular mobile smartphone OS’ around. HTC offers a bunch of smartphones already that run Android. The company has stated that it plans to offer even more smartphones running the Google OS. The HTC Desire is very desired indeed. And if you happen to live “down under” you’ll be happy to know that Telstra has officially launched the phone in Australia. Right now, Telstra is the only carrier in Australia to offer the phone, but if you don’t want to tie yourself to a contract, you can buy the phone outright for $779. Some specs include: a 1GHz Snapdragon processor, 5-megapixel camera, Android 2.1, Sense UI and a 3.7-inch AMOLED capacitive touchscreen display. Apparently HTC can’t decide on a name for their new phone. So they are asking you for help. I guess they want you to feel like you are involved in the creation process, thereby giving you a warm and fuzzy feeling. 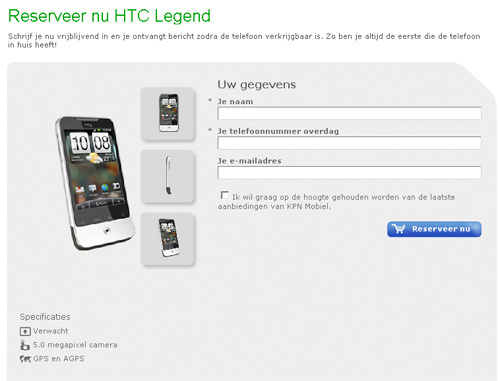 The company’s Facebook page has a poll with the four name options: HTC Jovi, HTC Zeal, HTC Wildfire and HTC Festi. Right now Wildfire is in the lead. 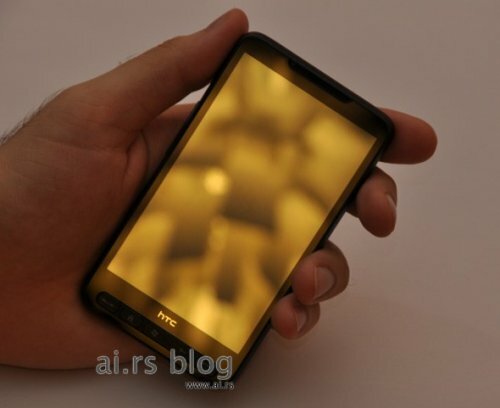 HTC has not unveiled any additional details aboutthe handset yet. 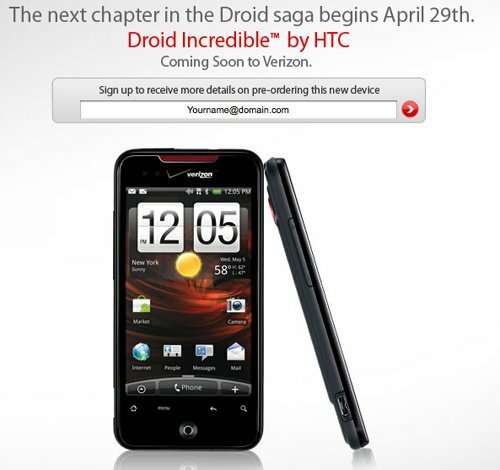 Looks like the Incredible phone now will be part of the Droid line-up, launching with Verizon Wireless on April 29th. They still haven’t announced full specs, but thanks to yesterday’s leak we already know them. The Android phone will run 2.1 with HTC Sense, with an 8MP camera and Snapdragon processor. Are you excited yet? You should be. You can sign up for pre-order information at Verizon now. The guys over at BGR got their hands on the full specifications for the upcoming HTC Incredible. It will pack in 3.7 inch WVGA OLED capacitive touchscreen display, and will be powered by a 1GHZ Qualcomm Snapdragon Processor. Some other specs include 8GB of memory built in and a microSD card slot for up to a 32GB card. There’s also 802.11 b/g/n WiFi, dual band EV-DO Rev.A, and an 8 megapixel camera, accelerometer and it will run Android 2.1 with HTC’s Sense UI. 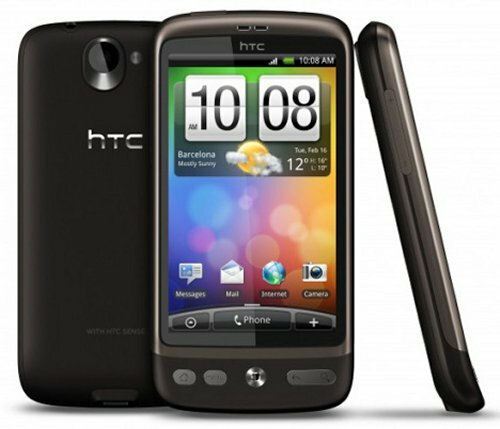 The HTC HD2 has been around for a while now on carriers in Europe. The handset is set to come this year to the T-Mobile network here in America. T-Mobile announced at MWC 2010 today that the handset will get some cool entertainment features. The HD2 will get a Barnes & Noble eReader app, Blockbuster on Demand movies, MobiTV support, and will be Gogo in-flight internet ready. The handset will also ship with Transformers and Transformers: Revenge of the Fallen pre-installed on the microSD card the device ships with. 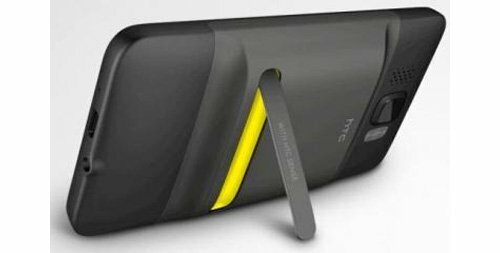 The HTC Legend should make an appearance at Mobile World Congress (MWC) next week. In the meantime Dutch carrier KPN has already listed it on its website, where it is available for purchase starting next month. Looks like the Legend is running a 600Mhz processor and features an optical trackpad, a 3.2″ AMOLED capacitive touchscreen display, 5.0-megapixel camera with LED flash, Wi-Fi and Bluetooth, GPS support and Android 2.1 running beneath the HTC Sense Android skin. 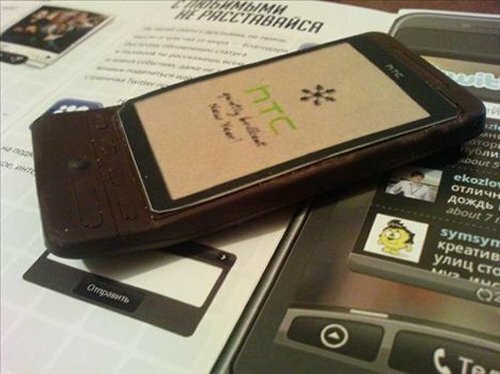 If you’re in Russia, you might be one of the lucky few to receive a gift from HTC: An HTC Hero. But it’s not what you think. It’s made entirely out of chocolate, so you can’t make any calls. It’s a pretty neat and tasty promotional campaign from the company. The display reads “quietly brilliant new year”, so it was obviously a New Year’s gift. Looks like it is the same exact size of the real phone too. Looks like HTC has a winner in the Trophy. If it’s real, which we doubt. Specs-wise and hardware-wise, it’s got it where it counts. It sports a sleek and slim design just 11 mm thick, a 3-inch VGA capacitive touchscreen, full QWERTY keyboard, and a 5 megapixel autofocus camera. It packs the Qualcomm MSM7227 600MHz chipset, 512 MB of flash memory, and 256 MB RAM. Some other features include GPS/AGPS capability, WiFi b/g, Bluetooth 2.1+EDR, dualband (900/2100) WCDMA/HSPA , quadband GSM/EDGE, and special features like Motion G-sensor and Business Card Scanner. 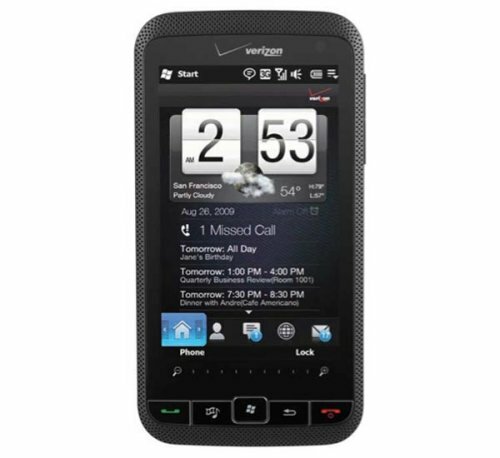 A 3.7 inch AMOLED WVGA multi-touch display, 3G, Wi-Fi, GPS, 512MB of RAM, 5MP camera with HD video recording, Qualcomm’s Snapdragon 1GHz processor, and Android 2.1. 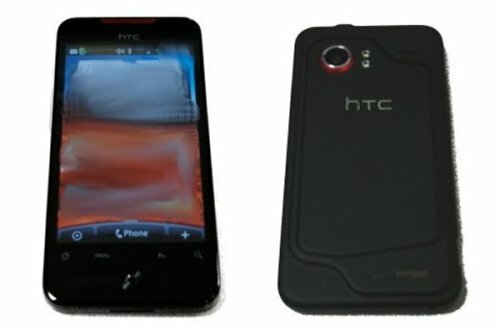 The HTC HD2 smartphone will be getting a new accessory soon that will double the device’s battery life and allow it to stand up on it’s own in portrait or landscape orientation for when you watch videos. The HD2 Extended Battery will be offered by Clove, a UK electronics retailer. It’s not a case, which makes it a bit unusual. It’s basically a thicker battery with an integrated flip-out kickstand. It will cost users about $73 when it ships in February. HTC has now launched its TattooMyHTC service that allows customers to customize their HTC Tattoo smartphone starting at €11.99. It’s the first Android smartphone from HTC with removable covers (remember Nokia faceplates?). A pre-made design will start at €11.99 but if you want to use your own design you will have to add another €3. You can make it however you like it. 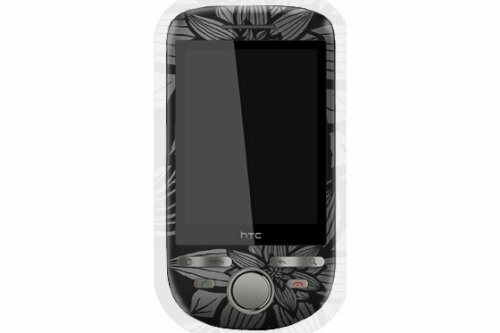 TattooMyHTC is available only for the HTC Tattoo, but more devices might be added later if HTC makes new handsets with changeable covers. Verizon and HTC have a new smartphone in their lineup with the launch of the HTC Imagio. The Imagio will be a Verizon exclusive available from October the 6th. Some features include a 3.6 inch WVGA touchscreen display, a 5 megapixel camera with built in auto focus, WiFi, EV-DO Rev A, quad-band EDGE and 2100MHz UMTS/HSDPA. 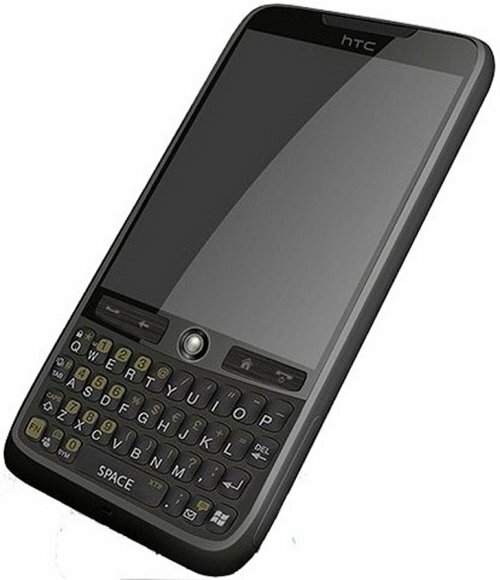 The HTC Imagio runs Windows Mobile 6.5, and comes with HTC’s TouchFLO 3D UI, a 3.5mm audio jack and a microSD card slot. Any takers? 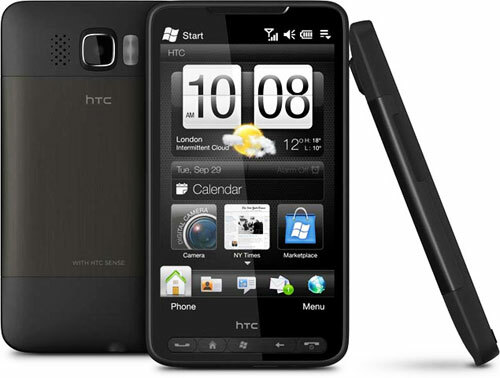 There’s news today that the HTC HD2 is launching on October 12th. 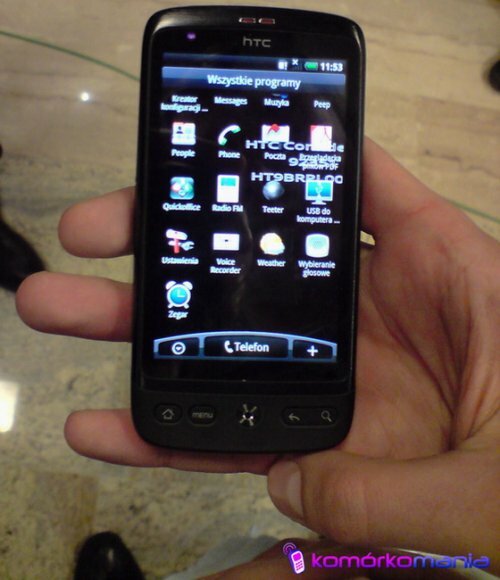 The HD2 was previously known as the HTC Leo. The smartphone runs Windows Mobile 6.5 and sports a 4.3 inch capacitive touchscreen that runs at a resolution of 800 x 480 pixels. The HD2 will run the TouchFlo 3D navigation overlay. According Engadget’s tipster, the O2 intranet site lists the “HTC HD2″ on its future products list with an October 12th launch date.